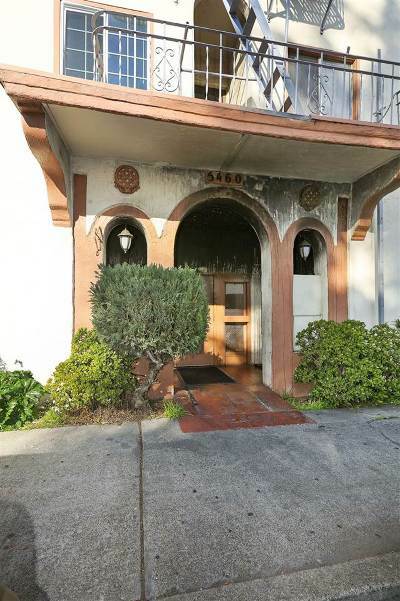 This offering is in combination with 5460 Bancroft. 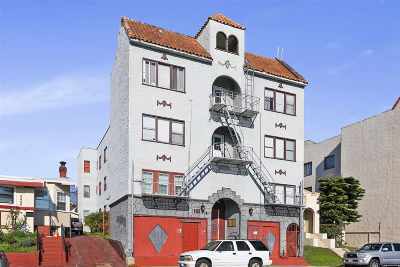 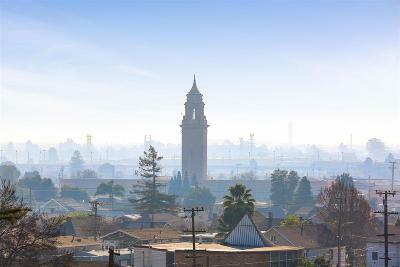 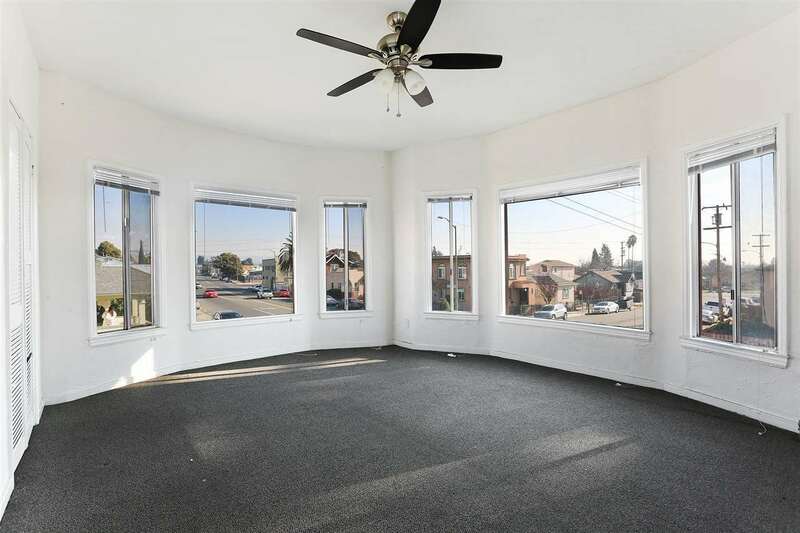 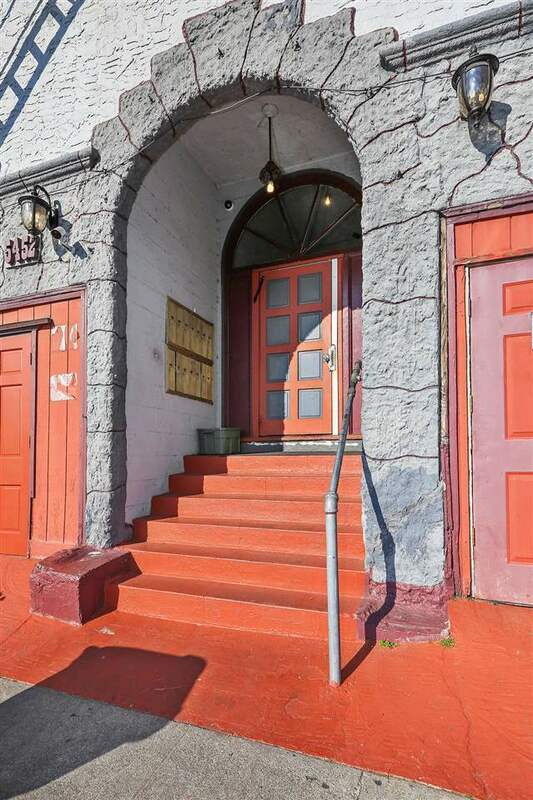 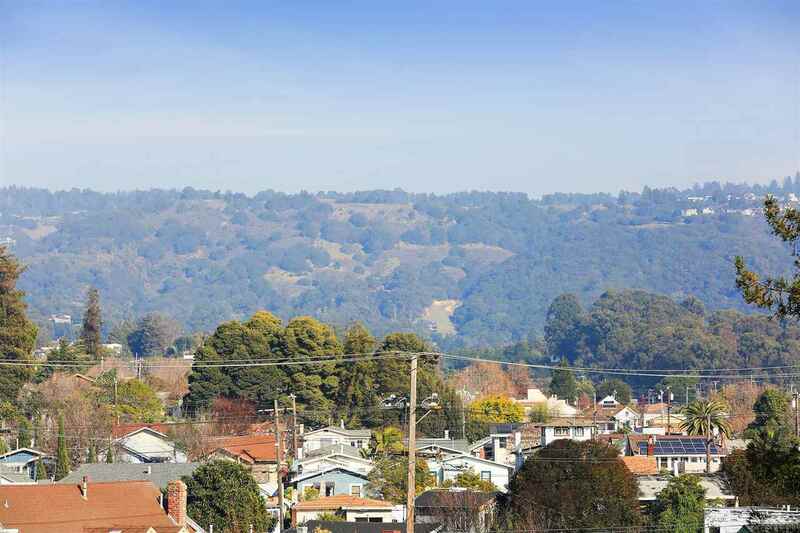 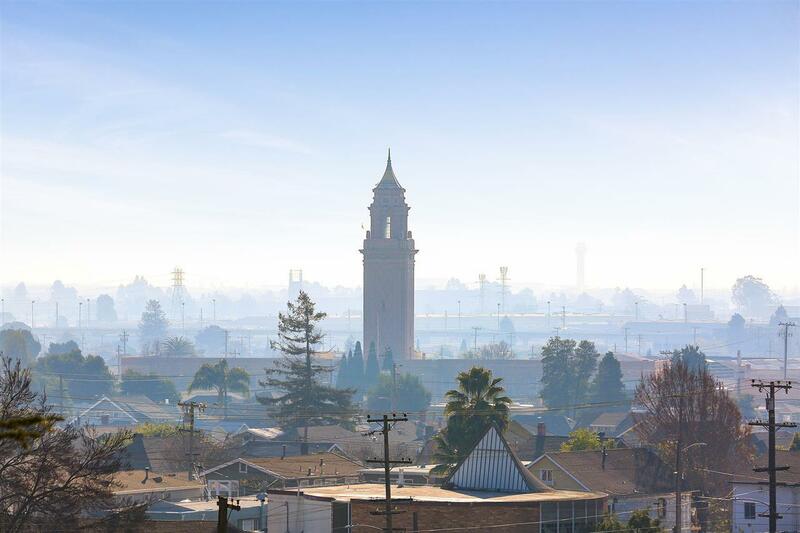 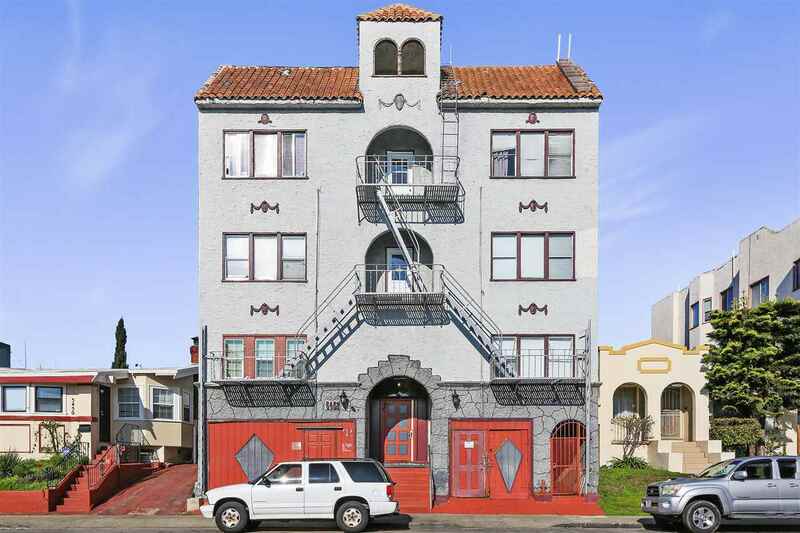 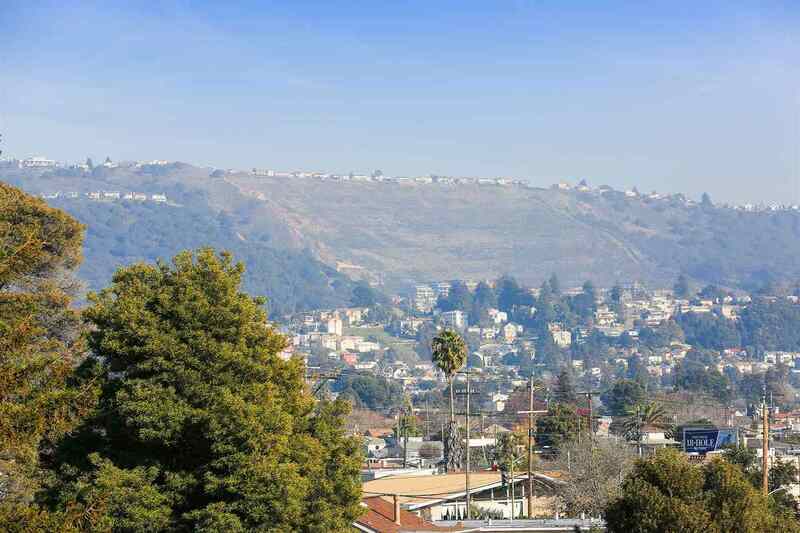 A forty-two (42) unit multifamily investment offering, located in the City of Oakland. 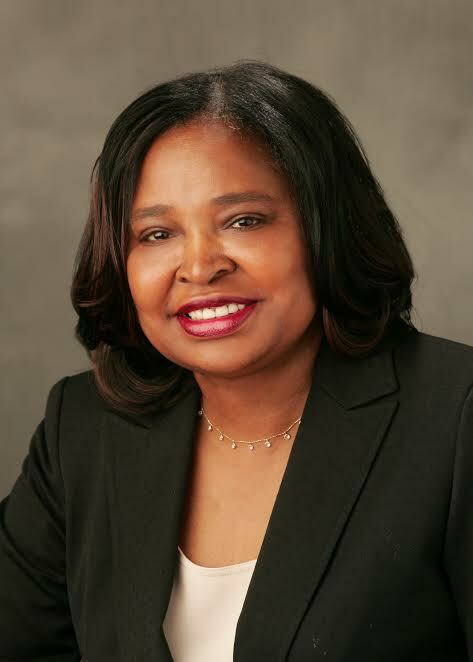 The subject properties contains 25,660 square feet of building area on an 10,800 square foot lot. The unit mix consists of twenty-one (21) 1+1, fiffteen (15) studios , and six (6) 2+1 units. 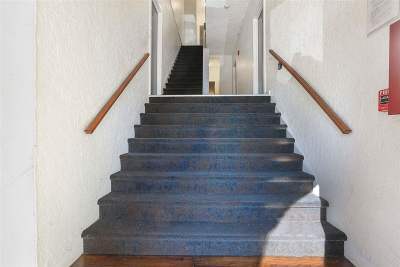 Approximately 50% of the units have been updated & remodeled. 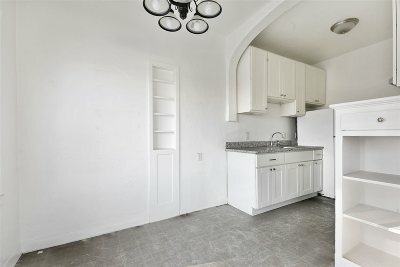 Recent upgrades to the units include updated floors, carpets, and tiles, new light fixtures, ceiling fans, heaters, new cabinetry and granite countertops. 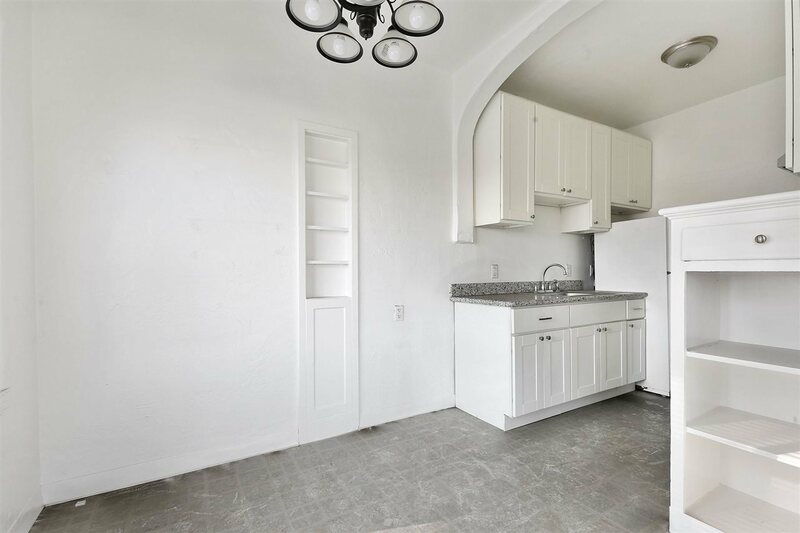 Building amenities include onsite parking with two (2) garages, on-site laundry room for additional income, and the property is separately metered for gas & electricity.